Sasha Farina. Paper. Play. : I decided to stop biting my nails for a while. . I decided to stop biting my nails for a while. .
and post the winner to Miss Kelly's awesome Sketchbook Online Class. In the meantime, you will want to take swift action in purchasing our pink slip stamps. Because when they're gone, they're gone for good. I know I will be wanting them all! Vacation photos are still in the camera, so here's a layout to share :) Something I did for Scarlet Lime for their February gallery. I love all the great little details in this layout. I love how you journaled on blue paper strips. Somehow I never think to add color in with my journaling strips. such a happy happy layout! Love the title and journaling! Great work again love the colours. 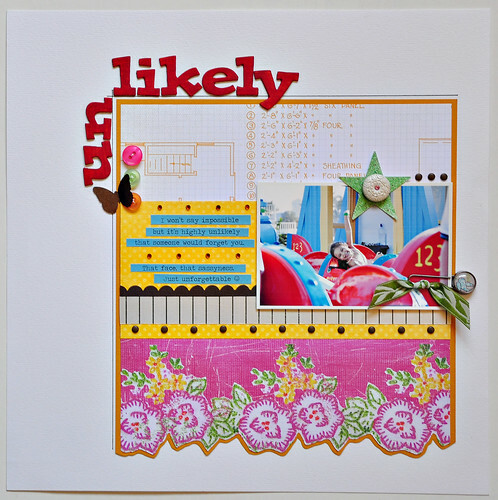 I love this layout- the colors make me happy! 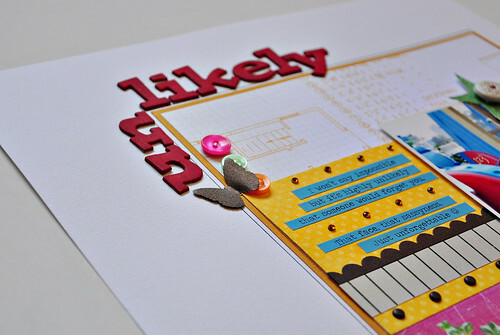 I totally love the cheery colours! 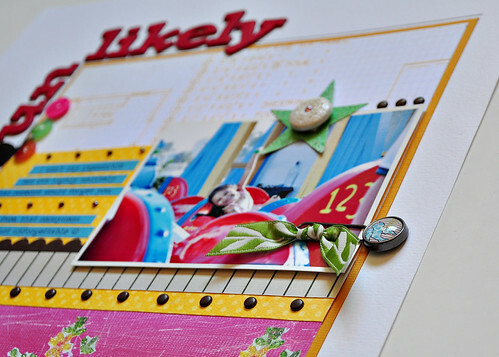 Your layouts are not just photographs and scrapbook goodies ... in your creative hands they are works of art, my friend! so bright and pretty Sasha! hope you are having a wonderful weekend. glad you had a nice vacay! And your work never ceases to amaze me girl!!!!!!!! another eye candy! love yellow! that layout is so, so fabulous! Have I told you lately how in love with your style I am? So fun! Glad you had fun on vacation. Can't wait to see the pics. Have a great week sweet Girl! WOW!! That page is perfection. The colors are amazing on that white background. you bite your nails too?! ;) jk. anyway, LOVE this one, sasha! super super pretty! you always have mojo. could you please send some my way! It's always a delight looking at your pages.. always so bright and well balanced! Girl you never fail to "bring it"!! LOVE this LO!! GORGEOUS!! Good luck getting your kit!! Glad you're back & had a good time! Can't wait to see pics!! gorgeous + fun! 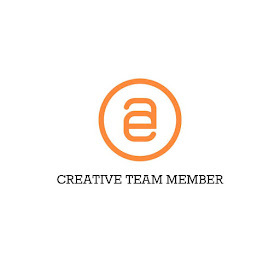 !......always love your work!! I hope Penang was great? I loved it there.....oohh so many moons ago + before i grew up + had babies! !...the food, the ppl, the crazy motorbike ride + beaches......and guess what not a single photo was taken.....the camera was broke + it was before digi!! Look forward to seeing your photos!! Love your new layout!!! all details are beautiful!! !love the colours! This is really stunning, great colours. Such a pretty page! Don't worry, SC has great customer service, if it's lost they will make it right! ;) I'm kidding. I hope it's not lost, that would be a big loss because then I'd miss your work in the gallery. Hey! 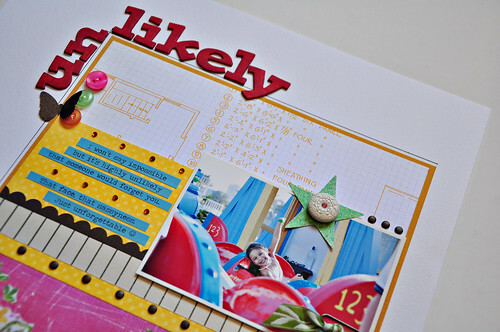 I love this page;) The journaling, title and all the fun details. You rock! Oh, how gorgeous, no one could possibly forget the sunshine radiating from that happy little face! Oh, this LO is SO, SO beautiful! !